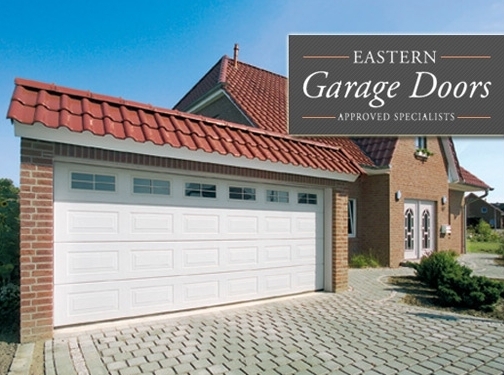 Providing a range of electric garage doors throughout the East of England. Including garage door repairs and maintenance. UK (Norfolk) based company offering garage doors for sale, and garage door repair services. Website includes a catalogue of their products including photo galleries and brochure downloads, details of their repair & spares services, news section, full company contact details including company registration number.